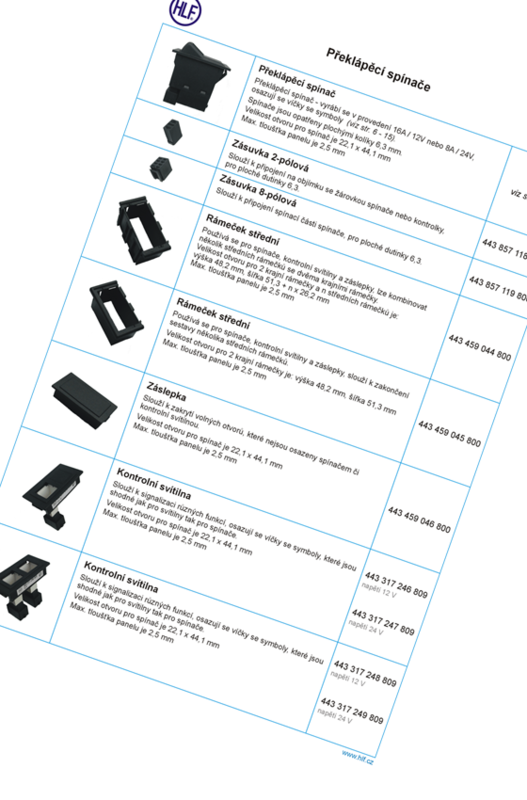 Catalogues to download | H.L.F. spol. s r.o.